I am sure you have seen my little tours of the Ernest Chemists pharmacies on social media. Whether it is the one in Airport city in the Nestor Square or the on in East Legon on Lagos avenue, the Ernest Chemists are one of my favorite places in Accra. True story. Yes it is a pharmacy, so naturally you get all the medication that will pull you from sickness to health or to prevent you from getting sick to start with. But little do people know that they stock a whole lot of lifestyle products, from beauty to, hair, nails, skin care food and best snacks from the U.K. Sooooo... I must spread ze word!!! The Prowan vitamins keep you totally healthy with more energy and vitality to go through life happily. Nexcofer is a good one for those with very little energy throughout the day due to low blood healthy. This daily tonic contains iron, folic acid, Vitamin B12 and Vitamin C. honestly works great for everyone in your family. I tend to fall slightly anemic once in a while and Nexcofer boosts me right up back. Pain relievers! Feminax is great one for period pain, and of course Paracetamol the top pain killer for anything. I do not know what I would do without Deep heat! Working out leaves me sore a lot. Just a quick massage with deep heat and I muscle feels better. I do not mess with my home supply of deep heat. I have spoken about the Home Alone Pure Indulgence hand wash before because I just Love them. They come in prettiest, minimalistic blush colors, soap texture light just lathers and has this delicate fragrance which doesn't over power me. I use Water Lily above and to the left. Want a wide variety of body washes to choose from? Well head over to Ernest Chemists :D :D. Above are some of the most recommended, however the pharmacy's body wash collection is much larger than this. 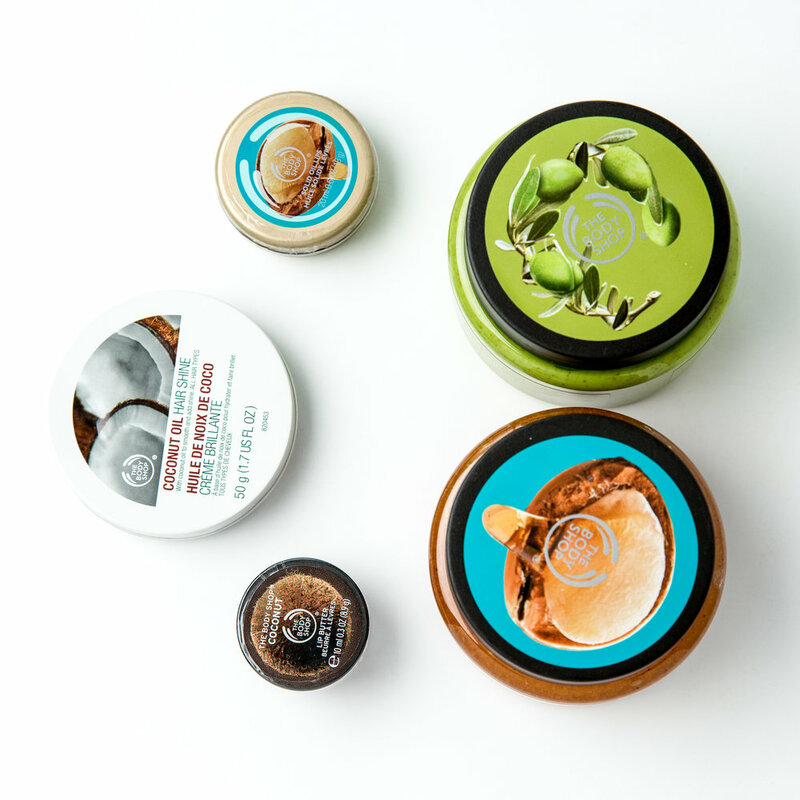 Who loves the Body shop like moi? I was so delighted to see a huge range of the Body shop products on their shelf! Not random tubs here and there, but a whole role call of products. Natural oils which can be used on your body and hair, lip care and the favorite body butter from back in the day. What I love about Ernest Chemists are the options they give me. If regular products do not work for you, then there is an excellent range of organic products. I would love to answer any questions that you may have. Comment below!